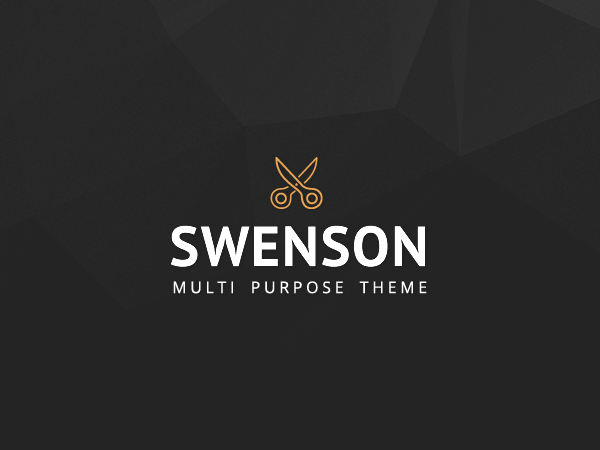 Swenson is a fully responsive, retina-ready theme for Wordpress. It has modern style and multilanguage support. Swenson looks great on any device. It has 40+ Visual Composer support and gorgeous option panel. Enjoy!